Kununurra is a young town and was only established in 1961 as a service centre for the Ord River Irrigation Scheme. 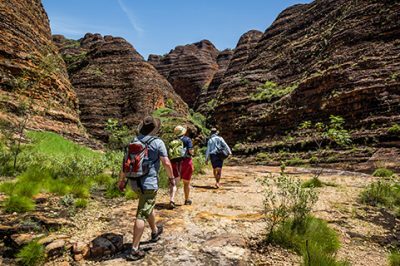 The adventure hub of the Kimberley, Kununurra is the place to come to experience the majestic Kimberley ranges, mighty rivers and gorges. The heartbeat of the East Kimberley, Kununurra is a thriving town approximately 42 kilometres from the Northern Territory border. 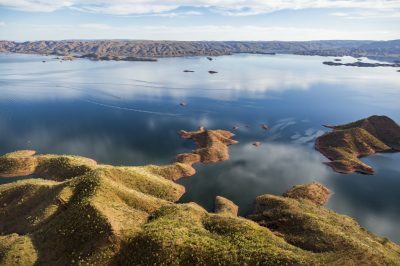 Taking its name from the Aboriginal word meaning ‘Big Water’ Kununurra acts as the gateway to the Kimberley, and is surrounded by breathtaking scenery, rock formations, farmland, and waterways, including the famous Ord Irrigation Scheme. Boasting a wide range of services, facilities and amenities (including Kimberley Experiences’ head office), it’s not only a welcome stopover for travellers, it doubles as the pickup and drop off location for many surrounding tours and experiences. 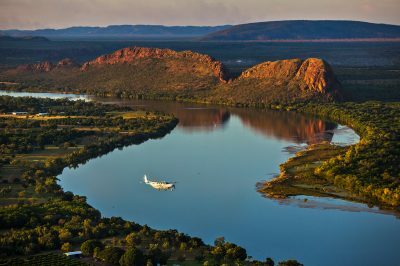 We love Kununurra for its abundance of fresh water and Kimberley character. 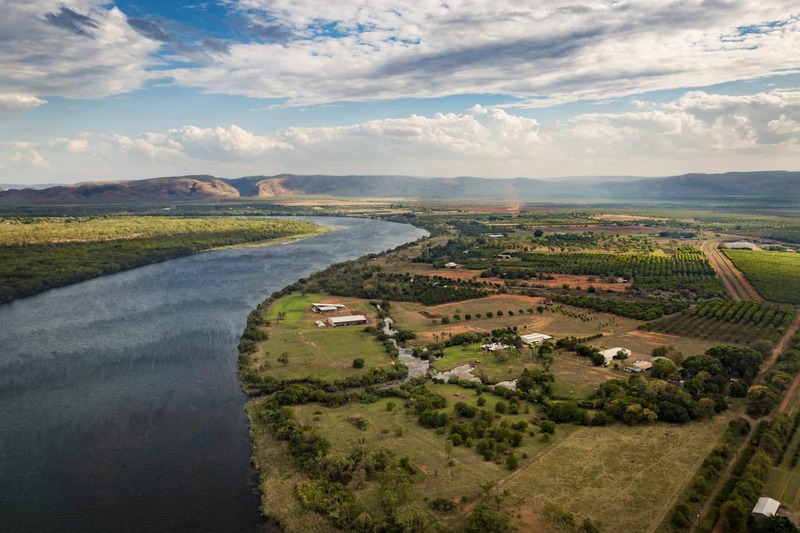 Here you’ll find a vibrant town where the mighty Ord river is the lifeblood. Almost all the locals own a boat and enjoy the pristine freshwater on the doorstep of the town. The upper Ord is a place for swimming, waterskiing, paddling, cruising, houseboats, fishing, abseiling, waterfalls and more. The plethora of wildlife attracted by the abundance of freshwater is astounding. 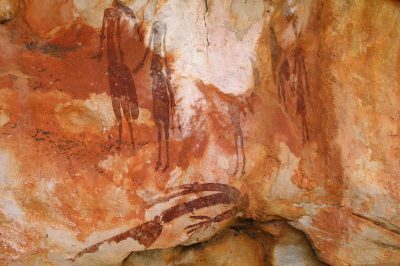 If Kimberley icons are your drawcard, then Kununurra will tick many boxes. 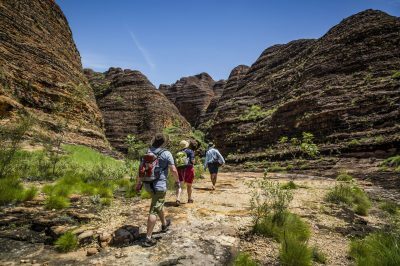 The East Kimberley boasts an impressive number of the region’s ‘must see’ natural wonders, and Kununurra is the epicenter of exploration when it comes to tours and accessibility. 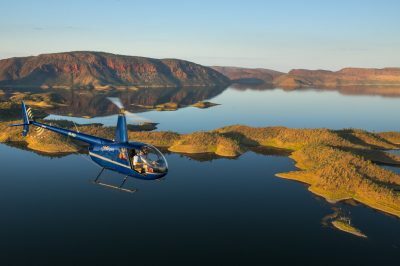 With its dramatic landscape and proximity to Purnululu National Park, no trip to Kununurra is complete without taking to the air for a scenic flight. 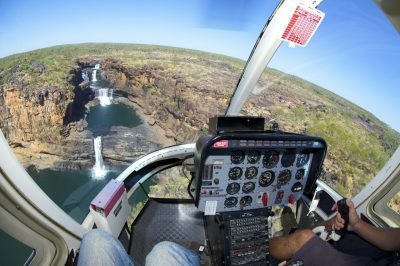 Award winning air services, Aviair and HeliSpirit, offer a variety of tours that allow you to witness the remarkable colour and contrast of the Bungle Bungle’s famous striped domes, the beauty of the East Kimberley waterways, her rugged ranges and canyons, and the magnificence of Mitchell Falls in full cascade. 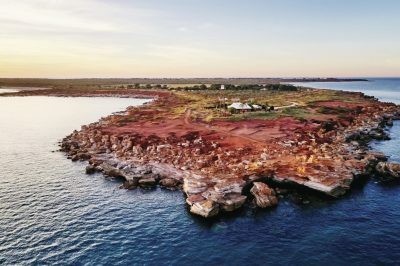 From twenty-minute flights to full day explorations departing from Kununurra Airport, a bird’s eye view of the East Kimberley’s greatest gifts will leave you with memories to last a lifetime. Top Tip: Don’t forget your camera! 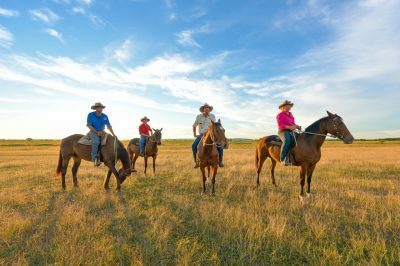 All budgets and tastes are catered for at Kununurra from self-contained deluxe apartments to well appointed caravan parks and campsites, and hotel-style accommodation. 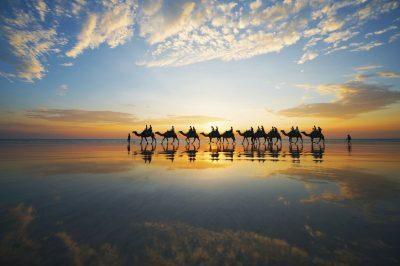 We can recommend suitable accommodation based on your unique requirements and itinerary wish list. Kununurra’s appeal extends to the diversity of accommodation and amenities for visitors. Check into Freshwater East Kimberley Apartments – Kununurra’s newest and only 4.5 star accommodation for a deluxe multi-night layover, then treat yourself further for a true bush experience with eco-accommodation at Bungle Bungle Savannah Lodge in the heart of Purnululu National Park. It doesn’t get much more Kimberley than that! Kununurra offers a comprehensive retail and service scene, making it a great place to stock up on essentials, or indulge in a bit of shopping. Apart from boutique outlets showcasing the world-renowned Argyle Diamonds, you’ll find everything from locally-made souvenirs and keepsakes, to supermarkets and surplus stores, camping and caravan supplies, medical centres, take-away stores, and restaurants. There’s even an outdoor cinema and leisure centre. Need another reason to add Kununurra to your wish list? It’s also the home of Kimberley Experiences! Our headquarters is conveniently located at the airport, so drop in and say g’day to the team, we’d love to meet you! 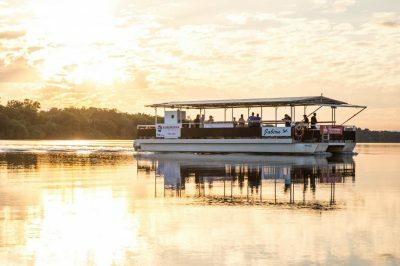 Which tours and experiences will you add to your Kununurra wish list? Explore below. East Kimberley (37km from the Northern Territory Border). The Dry Season (April-September) is best for accessibility with open roads and full tour operation. Waterfall Season (October-May) offer spectacular aerial views of the Ord River Valley, Bungle Bungle Ranges and the surrounding waterways. A great ‘base’ destination for many surrounding tours and attractions, so let your itinerary be your guide. 5 to 7 days. 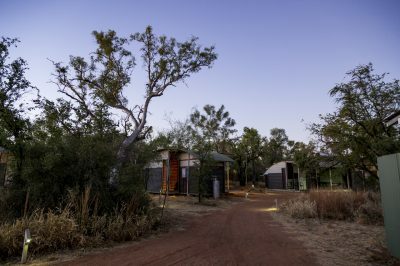 Accommodation is plentiful and varied throughout Kununurra. Check into East Kimberley Freshwater Apartments for a touch of 4.5 star self-contained comfort and style close to all amenities. Easily accessible by car or air, with sealed road access and daily domestic and regional flights to East Kimberley Regional Airport (Kununurra Airport). 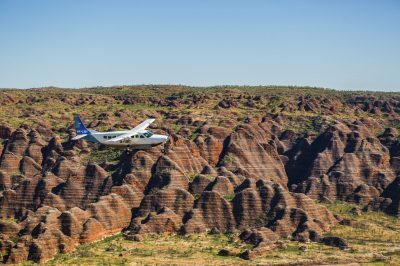 Bungle Bungle, Lake Argyle, Ord River Irrigation Scheme, Mitchell Falls, El Questro, Aviair scenic flights, Helispirit charter flights and tours, Argyle Diamonds, and a great taste of Kimberley lifestyle and hospitality. Contact us now to personalise your itinerary and get your Kimberley adventure started! You can’t truly appreciate the spectacular vastness of the Kimberley until you’ve viewed it from above. Take to the air to experience nature’s mosaic of waterways, riverbeds and grasslands. An unforgettable experience for the whole family. 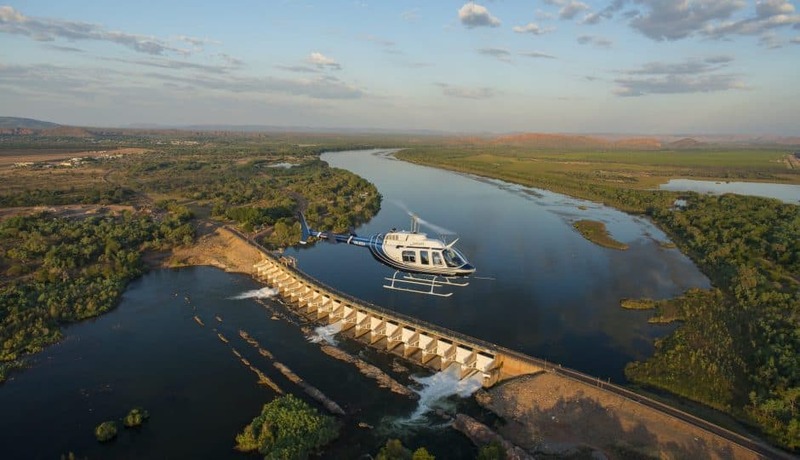 A Kimberley helicopter flight not only allows you a stunning bird’s eye view of the Kimberley, it gives you access to remote areas only a select few ever get to see. 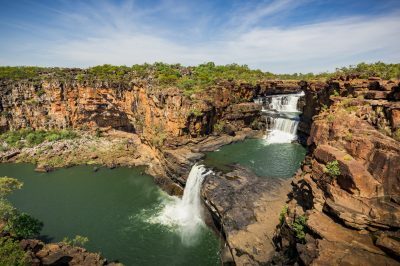 Kimberley waterfalls have secured an international reputation for their magnificence, so it’s no surprise they’re one of the most photographed natural assets across the region. 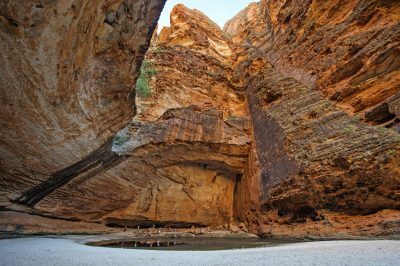 There’s no better way to rub shoulders with the true Kimberley than to explore her gorges, canyons, and wilderness by foot. 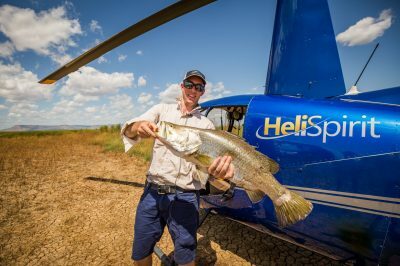 You might be forgiven for thinking Kimberley fishing is all about the barra. 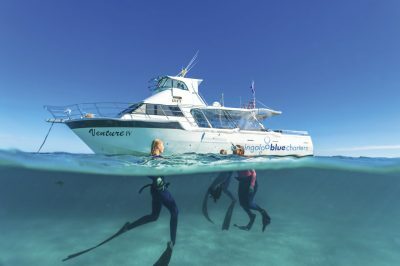 Of course, barramundi is what we’re famous for, and if that’s what you’re chasing we can certainly ‘hook’ you up with the best experiences in the best locations. Truly the best seat with the best view in the house! An air safari will appeal to the time-poor adventurer, or those seeking a once in a lifetime VIP travel experience. 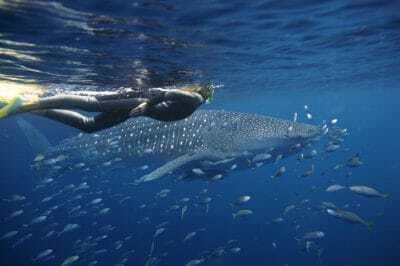 Luxury in the outback? Absolutely! 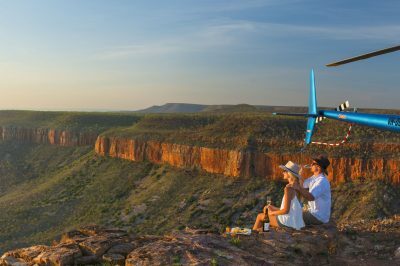 The Kimberley can mix it up with any crowd and knows how to turn up the dial when it comes to indulgence and pampering. 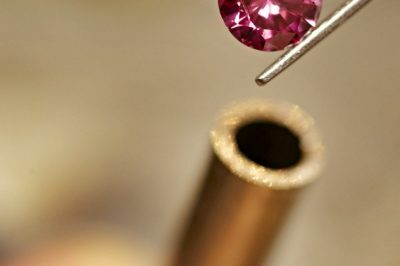 The Argyle Diamond Mine in the East Kimberley is the world's largest supplier of natural coloured diamonds, including the rare Argyle pink diamond, and is open to visitors for guided tours. There’s nothing quite like sitting back, cool beverage in hand, as you travel by boat along one of the many rivers, tributaries and waterways that snake their way through the Kimberley wilderness. 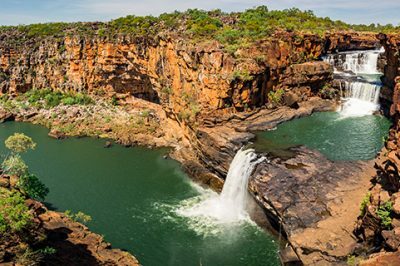 Boasting two UNESCO World Heritage listed sites, The Kimberley represents one of the most biologically diverse areas on earth. We’ll plot the best route for you to experience both unmissable locations based on your unique holiday requirements.